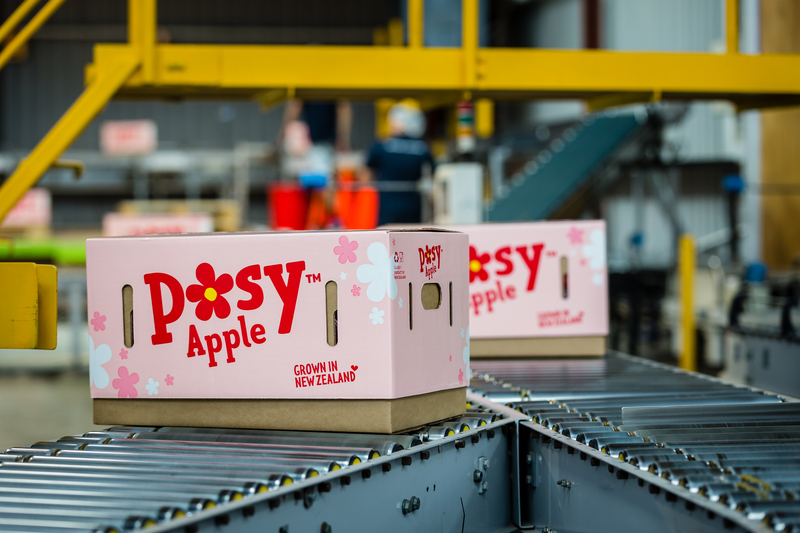 Organic Posy is a new, exclusive Bostock New Zealand variety. 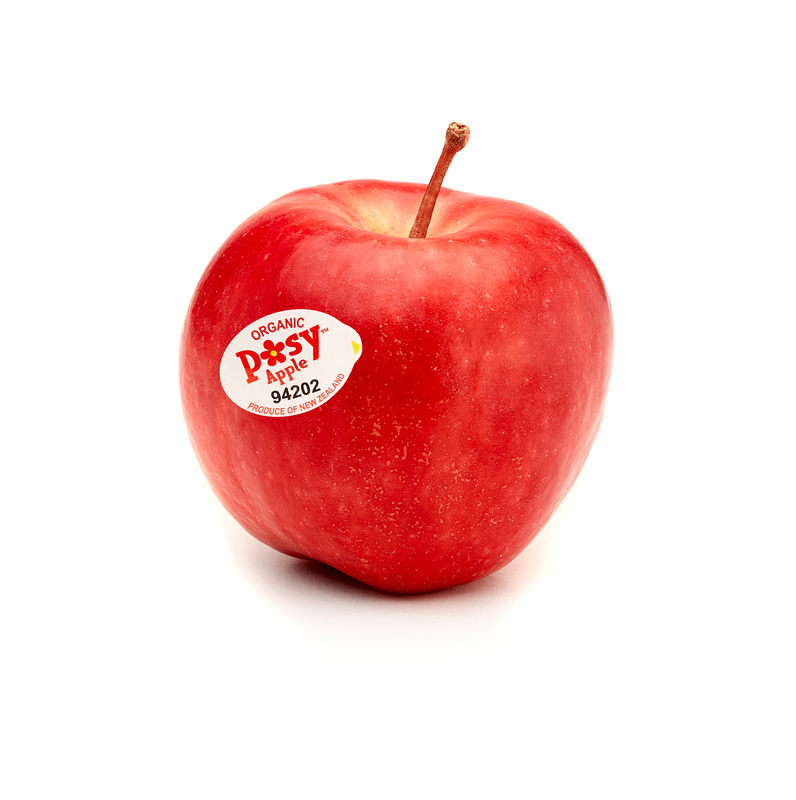 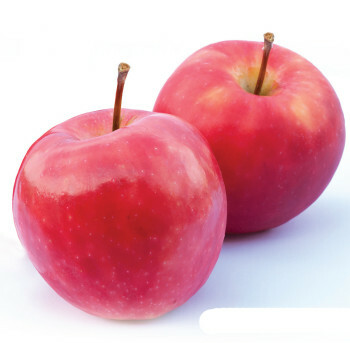 We have the only organic Posy apples on the world market. 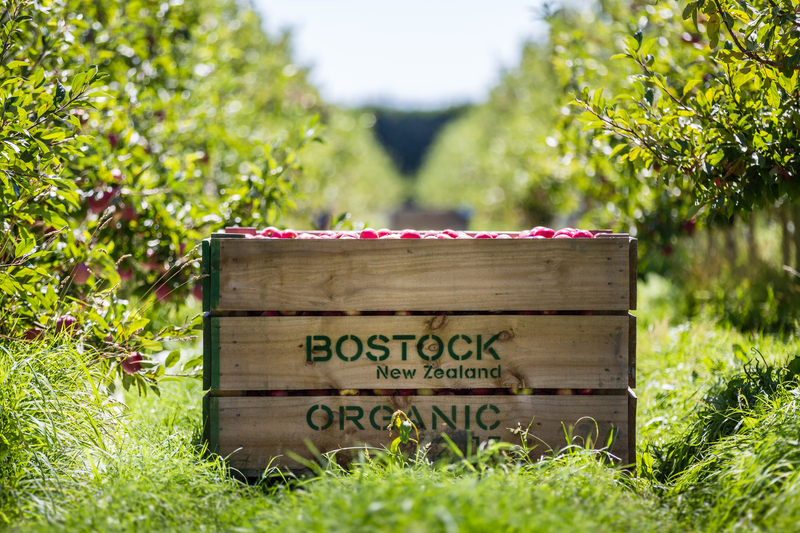 New season Bostock organic conversion Posy apples are now available in a supermarket near you. 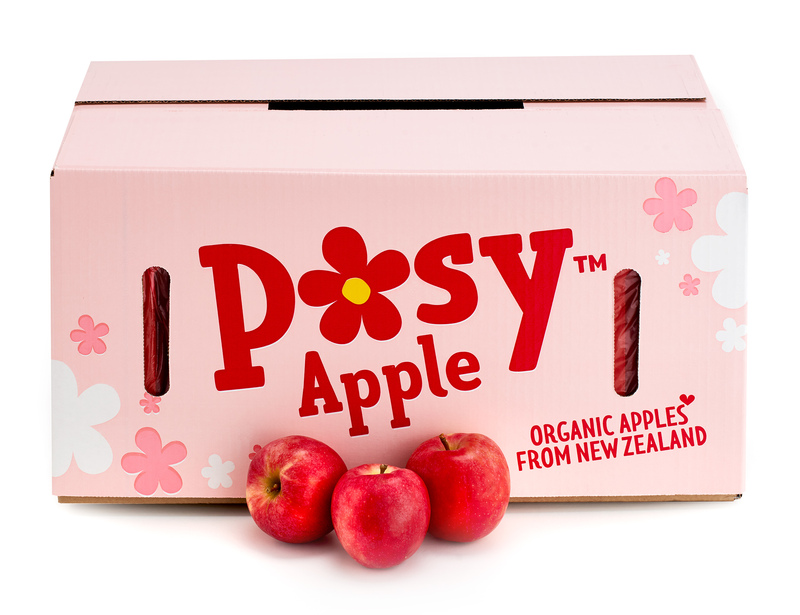 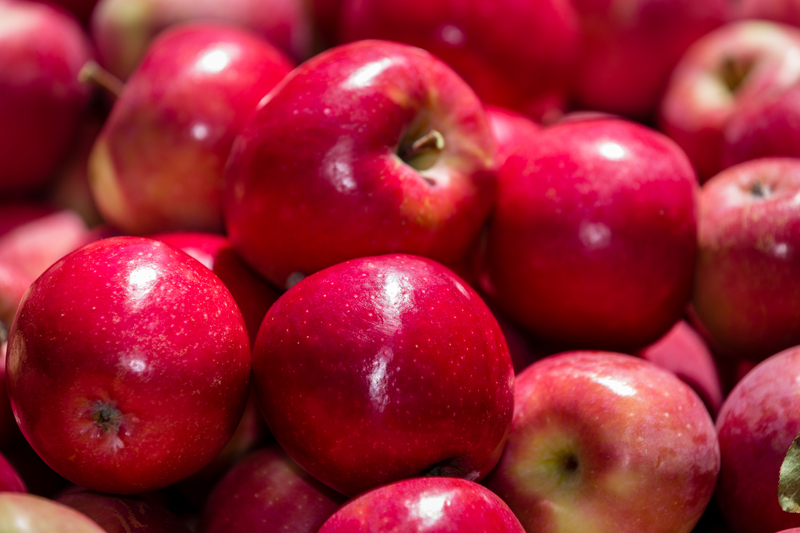 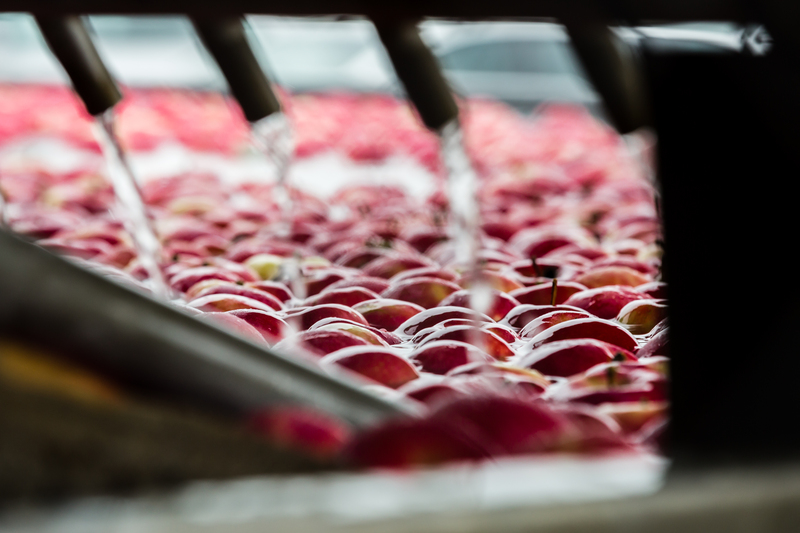 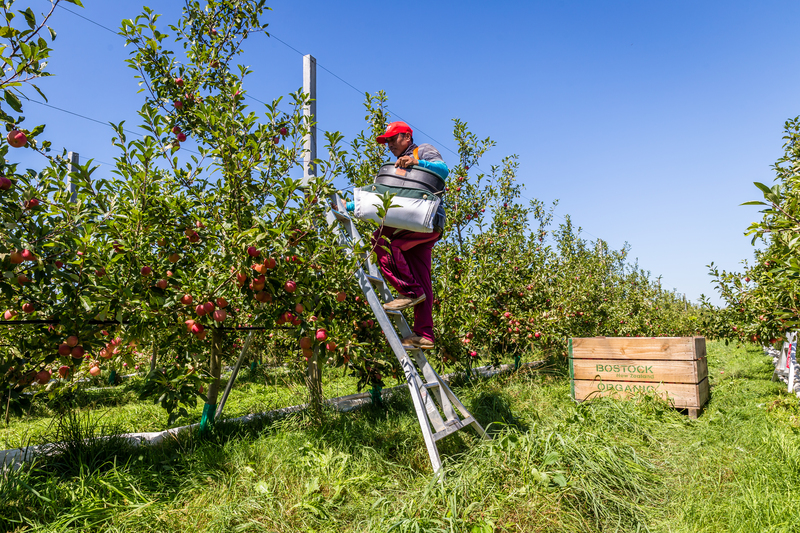 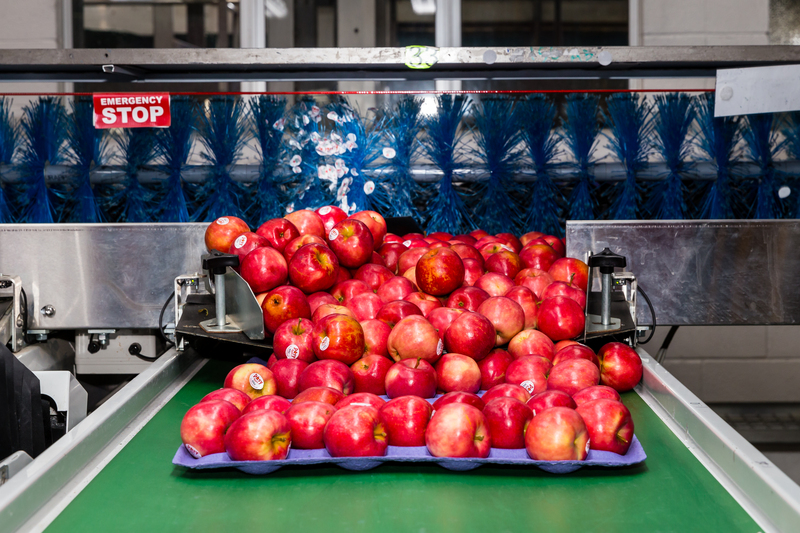 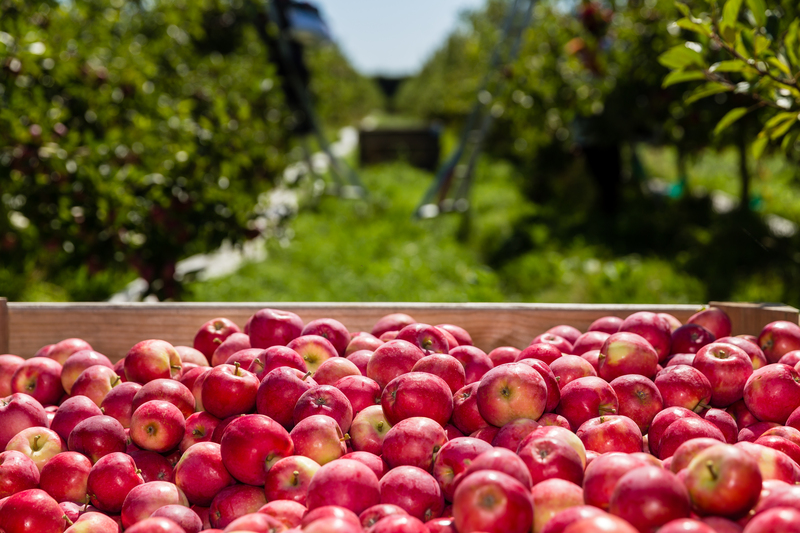 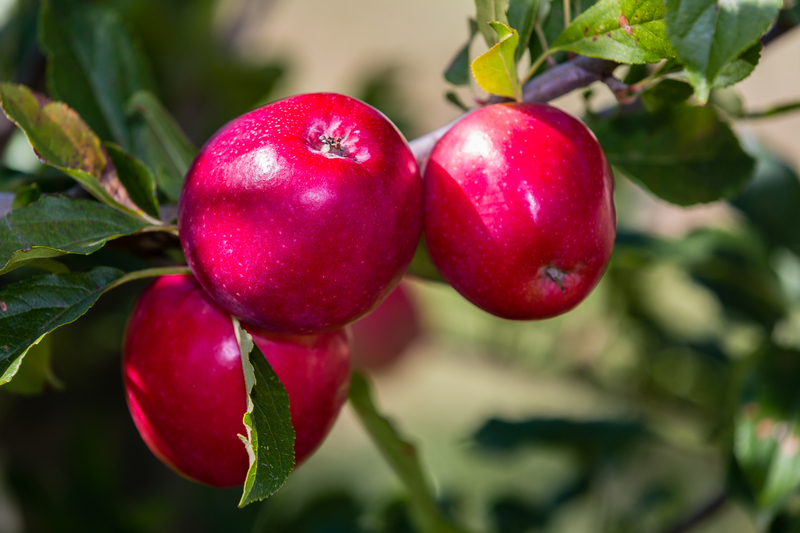 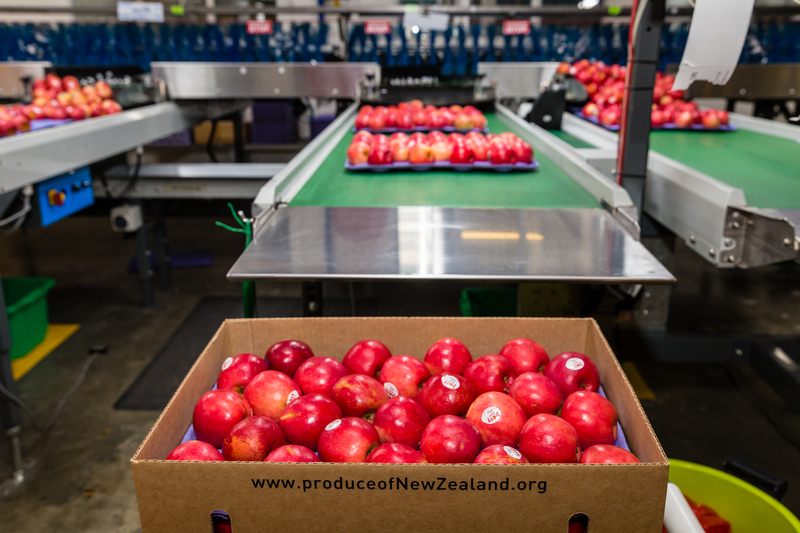 New Zealand’s sweetest apple is also organic, so it’s good for you, and the whole family. 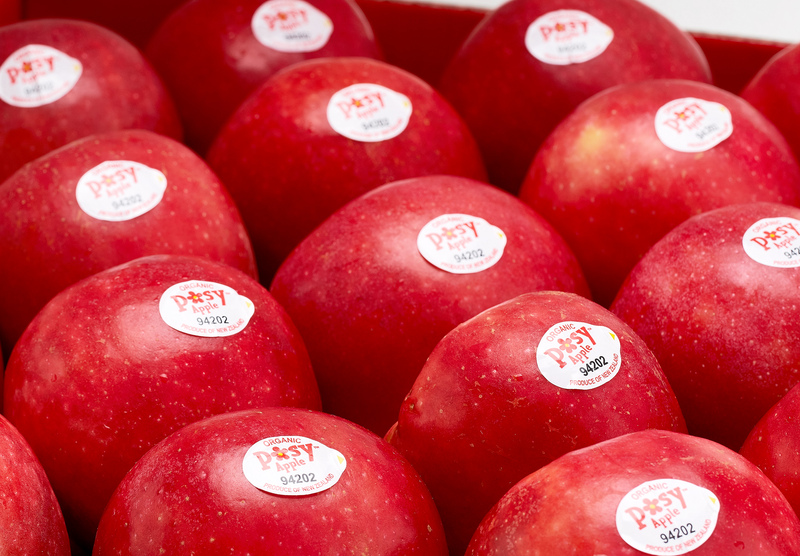 Beautifully sweet and crisp, pick one of our Posy’s today.